Our directory contains a compilation of German startups established over the past five years (2014-2019) that focus on the development of key innovative digital technologies (AI, Big Data, IoT and IT security & trust). If your startup is active in any of these areas, and you would like to be featured on our platform or edit an existing entry, please complete the following form. Mission statement: The Berlin-based market intelligence company IPlytics was founded with the vision to revolutionize competitive analysis through artificial intelligence. IPlytics is developing a SaaS tool that gives customers a 360-degree overview of millions of data points about market & technology information. Customers can search and analyze competitors and trends through information such as world-wide patent files, research articles, company news or investment information. Our customers are companies like Daimler, VW, Audi, Intel, Huawei and many others. 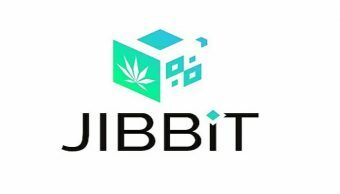 Mission statement: Jibbit creates an ecosystem network to connect the worldwide cannabis community with the crypto world. A world to make the cannabis market completely independent of the financial system and its influences. 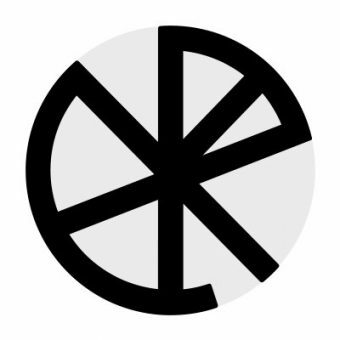 By making use of the Blockchain technology, we demonstrate the value of this revolutionary movement of the crypto-community and how we can make the world a little better. 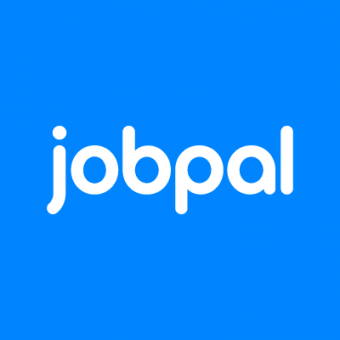 Mission statement: At Job Pal we build AI-powered chatbots for the recruiting industry that automate the communication between employers and candidates. 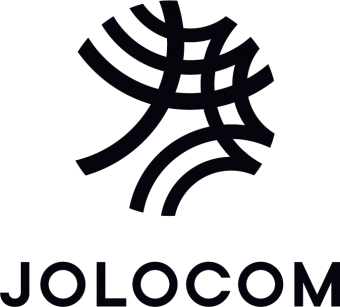 Mission statement: Jolocom builds global infrastructure to support decentralized digital identity management. Smart agents own and control the data that defines them, a prerequisite for self-sovereign identity. 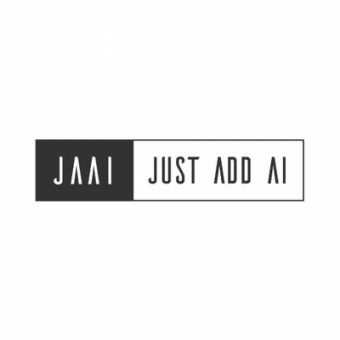 Mission statement: JUST ADD AI uses the most up-to-date AI technologies to create personalised solutions and intelligent products with an added value. 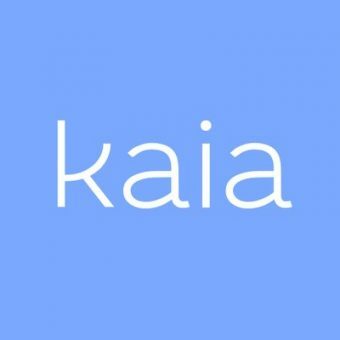 Mission statement: kaia health is a software-based healthcare platform. The company offers an app-based digital therapy focused on chronic pain that transforms the most effective offline therapies into digital therapies and connects these therapies to technologies that enhance the therapy effect. 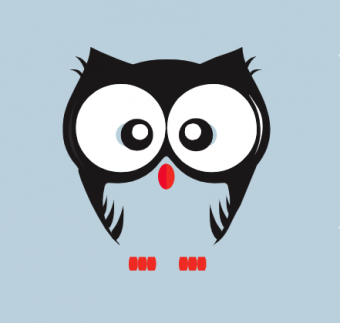 Mission statement: Our goal is to develop the best German-speaking chatbots with NLU. 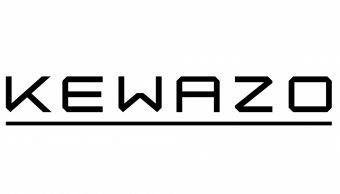 Mission statement: KEWAZO automates on-site construction logistics through robotics and data analytics. 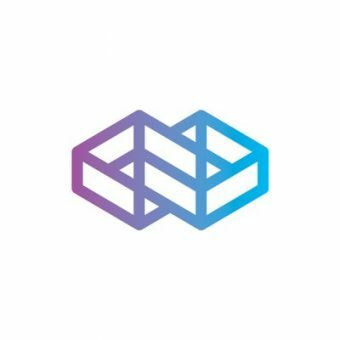 Mission statement: Our mission is to provide enterprises convenient access to the entire digital identity ecosystem in order to enable new business models through easy integration of any identity solution for any identity management system.